As an extension of the Deering Estate Artists-in-Residence program, the Deering Estate offers unique collaborative educational and performative events blending theatre and the literary arts. 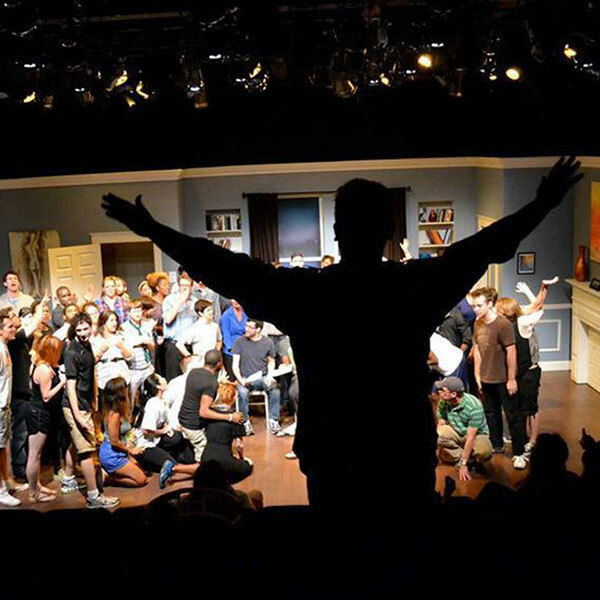 Our visitor’s center theater, which was refurbished in 2013 with the help of a Knight Foundation Challenge Grant, presented the One Minute Play Festival as its inaugural performance. Since then, our collaborations with the South Florida Theatre League have expanded into our ongoing Playwright Development Program events, continuing support of the One Minute Play Festival, and through Artists-in-Residence who are pursuing the literary arts.